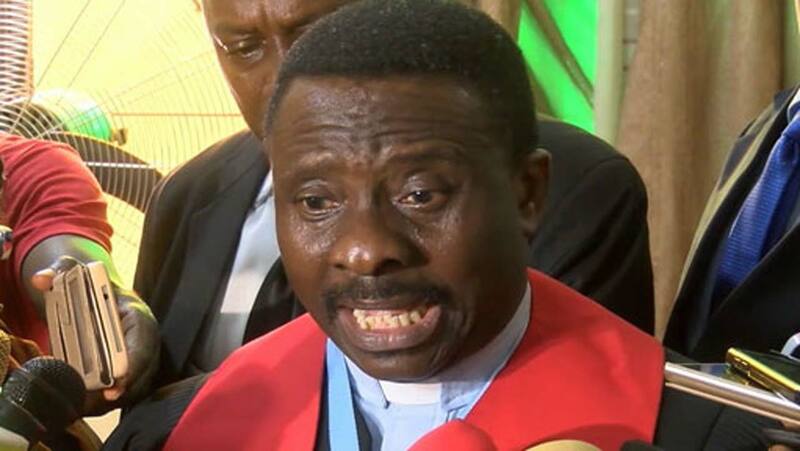 National President of Christian Association of Nigeria (CAN), Reverend Dr. Samson Oyekunle, has urged President Muhammadu Buhari to tackle the myriad of injustices plaguing the country, instead of using military to harass and intimidate citizens. 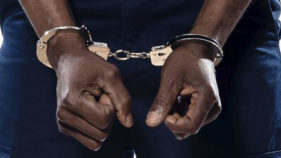 Reverend Oyekunle, who spoke in Yola, yesterday, during the reception in honour of Dr. Musa Panti Filibus, said that was the best approach to end agitations for a state of Biafra and other multiple crises going on in the country. Dr. Filibus, the first Nigerian to be elected world president of Lutheran World Federation Church, was being honoured by the faithful. The CAN President, who spoke through Reverend Dr. ben Obe, Taraba State chairman of CAN; noted that harassment or arrest of Nnamdi Kanu, is not the solution to prevailing crises in the country, stressing that only justice can permanently address the lingering troubles. Faulting the deployment of troops to different parts of the country, Oyekunle contended that instead of resolving the crises, the use of military will worsen the situation. “We therefore advise the Buhari administration to tackle the root causes of the agitations and stop chasing shadows by deploying military to crises spots. Imbalances in government process are responsible for the crises and agitations will not end until Nigerians are equitably treated,” he stated.